Trailer mounted roll former is used to produce different roof or wall panels. It can be mounted on trailer or truck, so it’s easy to move to the project site. Small and light, this truck mounted roll forming machine is characterized by precise forming and fast working speed. 1. 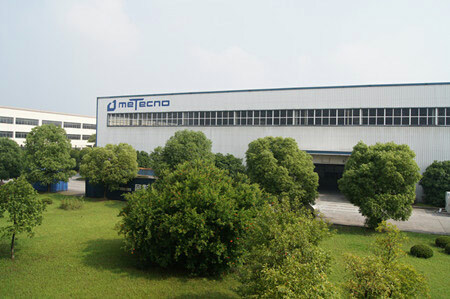 Our truck mounted roll forming machine enjoys stable working condition and high working precision. 2. Small outer dimension facilitates moving and transportation. 3. Remote monitoring of the operating system facilitates the operation of this trailer mounted roll former. 4. 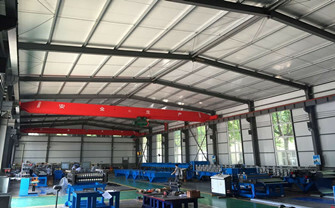 This truck mounted roll forming machine requires short time of changing profiles with different standards, and it’s simple and fast to change the profiles. 5. Complete and excellent after-sales service is offered. 6. Rich experience in precise profile/section roll forming process. Trailer mounted roll former is used to produce different roof or wall panels for common steel structural building and maintenance system.